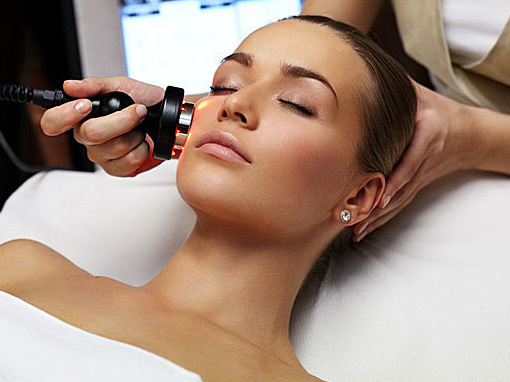 We provide a series of treatments specifically designed to meet individual concerns and needs. The treatments address all skin-related issues including large pores, acne, acne scars, rosacea, discoloration, sun damage, dehydrated skin, skin laxity, fine lines, and wrinkles. 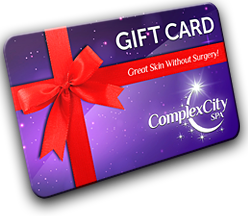 ComplexCity Spa is centrally located in Hollywood, FL for all of your laser treatments needs.